Despite astonishing achievements in astronomy, architecture, and mathematics, the Classic Maya civilization collapsed around 1,000 years ago. Historians have long suspected drought as the cause, but the evidence has been inconclusive. 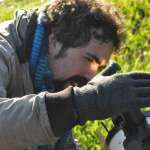 Now, more sophisticated techniques have not only confirmed the theory but provided quite precise measurements of how much drier the environment at the time became. 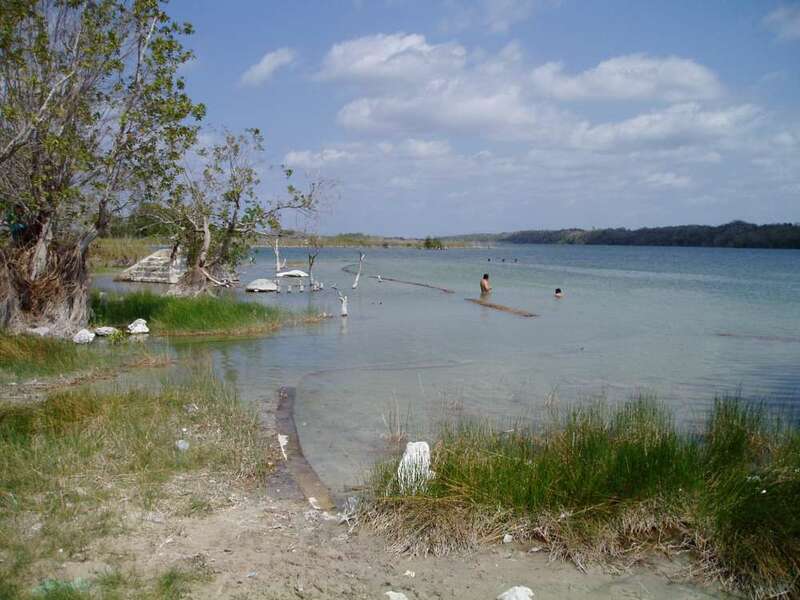 Lake Chichancanab on the Yucatán Peninsula sat close enough to the heart of the Maya civilization to provide an indicator of the climate region-wide. In the mid-90s, changes in the ratio of heavy to light oxygen isotopes in shells deposited on the lake floor were read, demonstrating that the last years of the Maya Classic Period were relatively dry. However, measures used at the time couldn't tell us how much drier the period was than the eras before and after it. Were the local climatic changes really sufficient to bring down the Western Hemisphere civilization with the most advanced writing system and capable of building such great cities? Now a paper in Science provides the answer, showing that, for reasons unknown, Central America's climate changed very dramatically indeed. 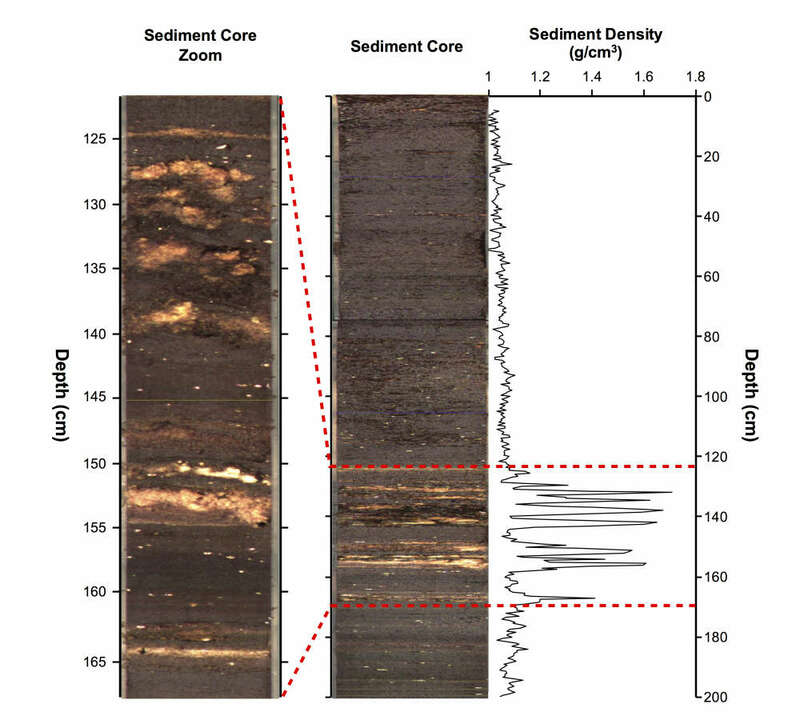 Cambridge University research student Nicholas Evans measured oxygen and hydrogen isotopes in water molecules captured in gypsum sediments collected during a drill of the lake floor. Evans and his co-authors concluded there was a decline of between 41 and 54 percent in annual rainfall within the lake's catchment area for several long periods over 400 years. Humidity fell by 2-7 percent, which may sound modest but it had an important effect on evaporation. That must have had a drastic effect on agricultural production, and not surprisingly the extreme years were even worse. Rainfall was probably 70 percent below the long-term norm for years at a time. Few societies would have the food reserves to survive such events, and it seems most Maya cities were no exception. Today, the Chichancanab catchment area gets around 1,200 millimeters (47 inches) of rain each year, similar to the Maya's peak, so even during this dry period its rainfall would have been equal to London (this summer aside). However, with an agricultural system geared towards thirsty crops like cotton, they likely could not survive on rainfall sufficient for other cultures. There is also evidence droughts usually affected the whole region at the same time. During droughts, Lake Chichancanab's water levels fell, causing gypsum to settle on the lake floor, forming layers in sediments that can be used to track climate conditions of the time. Hodell et al. The Maya culture didn't die with the end of the Late Classic Period, but both population numbers and technology were greatly reduced and shifted towards permanent water sources. The study of why a particular civilization collapsed provides us with important guides to our own dangers. The fact Maya cities were brought down by rainfall levels that other cultures would have thrived on is a reminder that the speed of climate change is usually more important than absolute temperatures or precipitation.